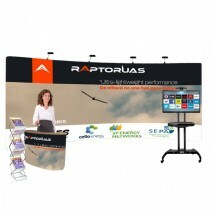 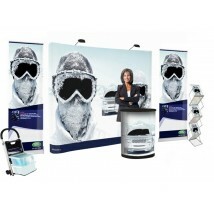 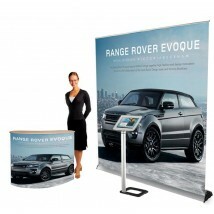 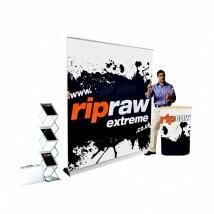 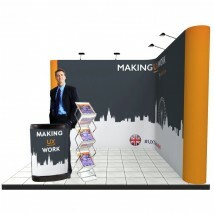 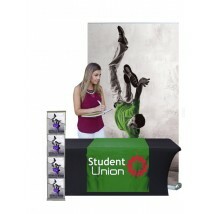 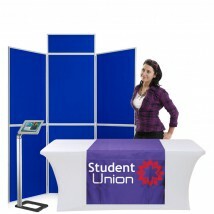 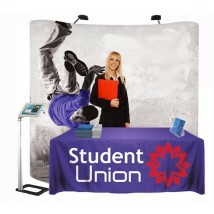 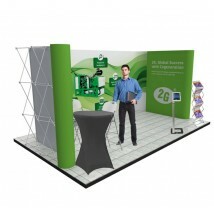 Great savings with our exhibition display kits and bundles covering all your exhibiting needs. 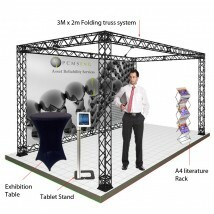 No two exhibitions and promotional events are alike. 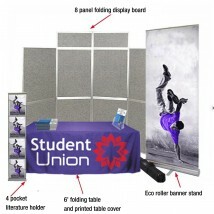 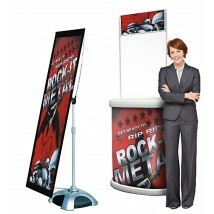 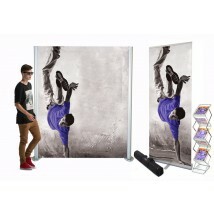 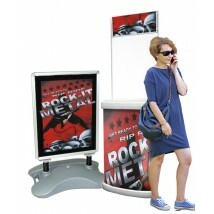 With that in mind, these kits have been put together to ensure a wide variety of display stand types and graphic sizes. 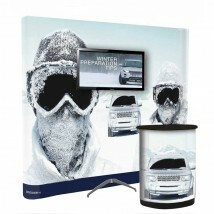 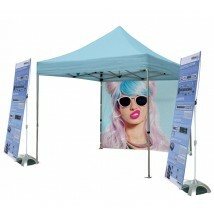 We have a great range of POS kits, modular kits, outdoor displays to suit all your promotional requirements. 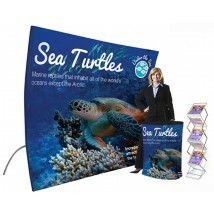 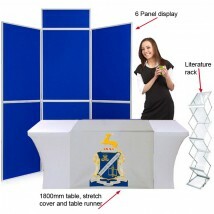 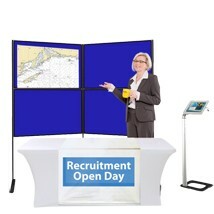 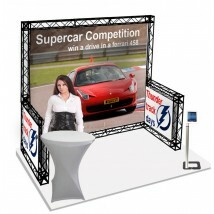 Display kits and exhibition stand starter kits from Discount Displays. 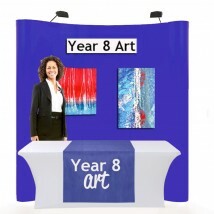 If you need help choosing a kit or would like a price for a kit put together of the products of your choice, please call our team of display experts on 0844 800 1020 and we will be happy to help out. 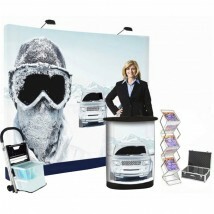 Find everything you need for your next event in one convenient, affordable kit. 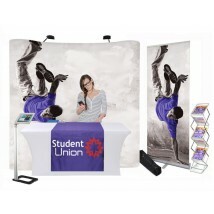 Whether you are looking for an exhibition starter kit, a simple POS display or a fully personalised exhibition stand, our range of display kits will have a solution that meets your requirements, and by purchasing the items as a bundle, you make great savings along with a great purchase! 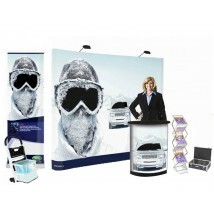 Combining bespoke printed elements, eye catching backdrops, practical furniture and essential trade show accessories, we have grouped together some of our most popular combinations from small scale portable displays to full, high impact exhibition backdrops. 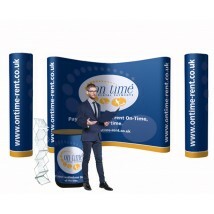 As no two exhibitions and promotional events are alike, we have included a wide variety of display stand types and graphic sizes in our kits. 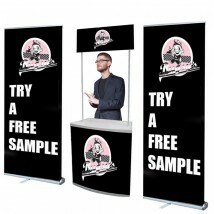 Choose a modular kit if you want to use the same display kit in the future in different sized venues, as you can add to it or make it more compact quickly and easily. 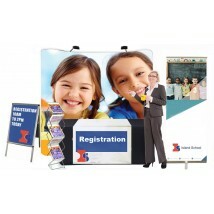 We have a wide range of affordable POS kits perfect for everything from school open days to product tastings. 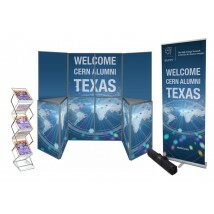 The truss kit bundles make a big impact at trade shows and exhibitions, and have a folding frame for easy assembly and break down. 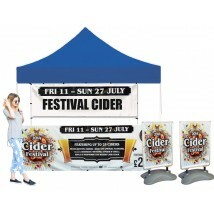 Our outdoor displays are designed to stand up to the weather, with water and UV resistant fabric and wind resistant designs, and we also have a range of custom printed tents to draw in the crowds at festivals, country fairs and sporting tournaments. 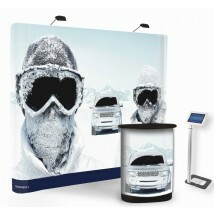 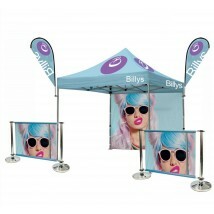 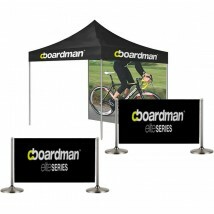 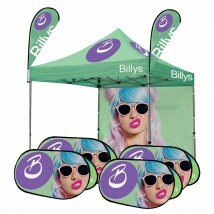 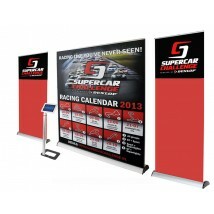 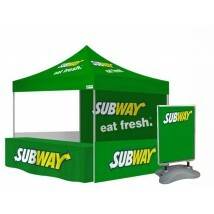 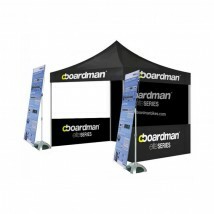 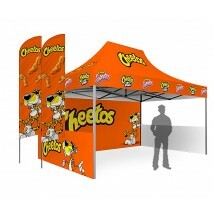 Whatever your event, we will have a display kit to meet your promotional needs! 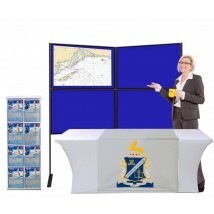 Though you may be purchasing this kit for a single event, rest assured that our high quality display kits are built to last, and can often be reused, repurposed or recovered so you get maximum value for money in the future. 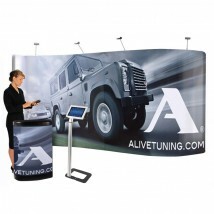 Premium materials, vibrant colours, and easy to set up, most of our display kit bundles fit into your car for ease of transport to and from events.